Every contract has a pay for performance clause written in plain English, so you know that if your job isn't completed on time, you're protected. We understand how important it is for our clients to find the right contractor for the job. At G.M.I. we deliver quality construction services ethically and responsibly. Our commitment to deliver quality, while keeping within budget and on schedule, has made us a leader in affordable residential and new business construction. Specializing in commercial and residential construction, tenant improvements, remodeling, insurance claims and damage repair. G.M.I. brings to every job the resources, knowledge, skill and experience to get the job done right. Specializing in commercial and residential construction, tenant improvements, remodeling, insurance claims and damage repair. G.M.I. brings to every job the resources, knowledge, skill and experience to get the job done right the first time. Contact us today for a free estimate. 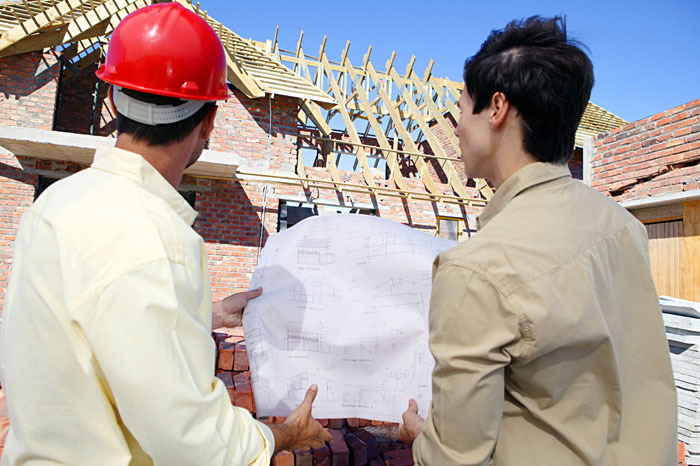 Our experts will be able to help you with planning, realizing the financial scope of your project and construction. We understand that every project is unique and requires attention to detail and can walk you through the complete construction project, from concept to completion. Call G.M.I. and get your free personal consultation at no cost or obligation. We Look forward to the opportunity to work with you. G.M.I. provides quality construction, remodeling and repair services for both commercial and residential projects in Northeast Ohio. We are a fully licensed and bonded full service construction company. G.M.I. is proud to announce that 90% of our business is from repeat customers and/or referrals. Customer Satisfaction is of the utmost importance to us and we hold ourselves to the highest possible standards.